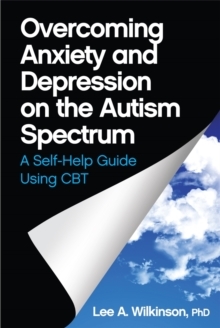 Fully updated to reflect DSM-5 and current assessment tools, procedures and research, this award-winning book provides a practical and scientifically-based approach to identifying, assessing, and treating children and adolescents with an Autism Spectrum Disorder (ASD) in school settings. 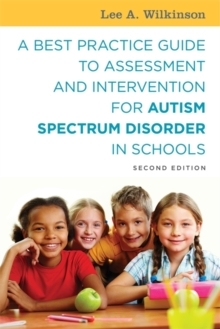 Integrating current research evidence with theory and best-practice, the book will support school-based professionals in a number of key areas including:* screening and assessing children and youth with high-functioning autism spectrum conditions* identifying evidence-based interventions and practices* developing and implementing comprehensive educational programs* providing family support and accessing community resources* promoting special needs advocacy. Illustrative case examples, a glossary of terms and helpful checklists and forms make this the definitive resource for identifying and implementing interventions for pupils with ASD.